Christie graduated from the Veterinary Technician program at the Dalhousie Agricultural College in Truro, in May of 2017 with distinction. 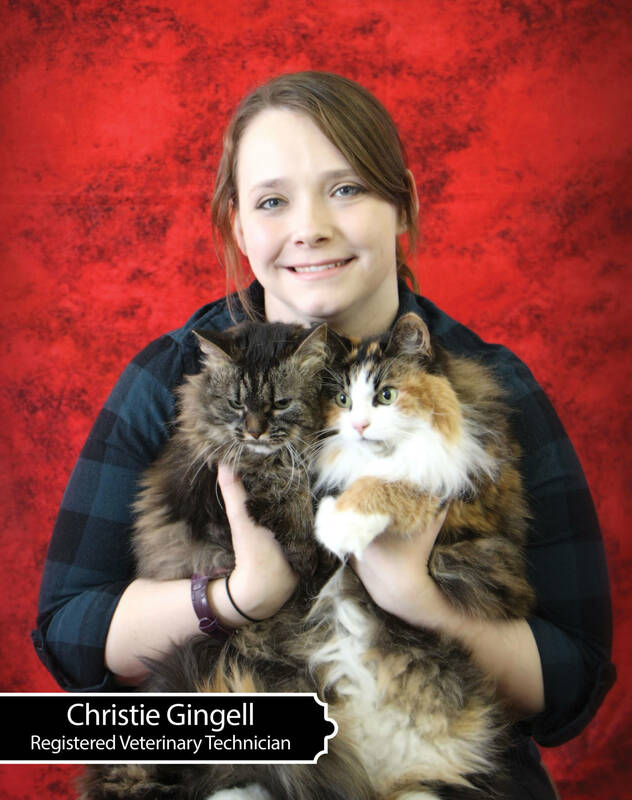 Despite being a new technician, Christie had been volunteering and working part time with our clinic for the past 8 years as a kennel assistant before graduating from the Dalhousie Agricultural College and joining our team as a Registered Veterinary Technician. Christie spends her spare time as a leader with Scouts Canada and enjoys making an impact on the lives of the youth in our community.